Authorities are investigating the grisly discoveries of two dumped fetuses in Manhattan in a matter of hours. 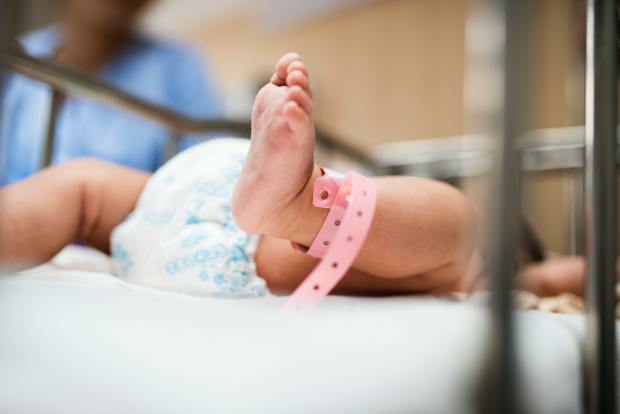 In the first case, cops got a tip from Bellevue Hospital saying a young woman had shown up at the facility Thursday afternoon, told staff she had had a miscarriage and that she tossed the baby in a trash can, police sources tell News 4. Police responding to the Amsterdam Avenue scene in Manhattanville found a "fetus of undetermined age and gender" in a garbage can on the street. Paramedics pronounced it dead at the scene. A cause of death is under investigation. Little more than eight hours later, police say another fetus was found in Manhattan -- this time in Hamilton Heights, and by a sewage plant engineer whose job it is to watch the flow of waste at the West 135th Street facility. The age and gender weren't known. That fetus' cause of death is under investigation as well. No arrests have been made in either case.